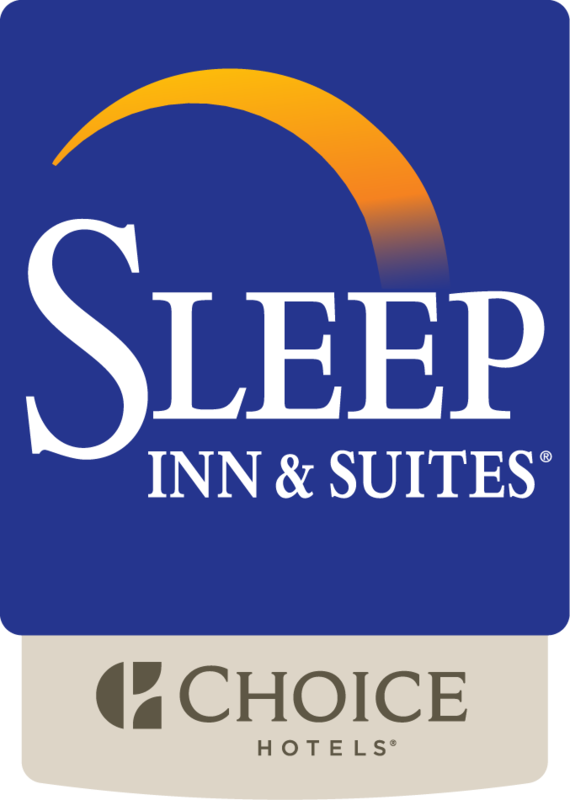 Prairie Meadows Casino & Race Track is located minutes from the Sleep Inn & Suites Pleasant Hill/Des Moines. Join in on the fun without having to pay for it. With more than 85,000 square feet of casino action, Prairie Meadows has every game you will want to play this side of Vegas. Check out the free race track every and enjoy live Thoroughbred and Quarter Horse racing April through mid-October!